Last year, our beloved Mickey Mouse turned 90 years old. 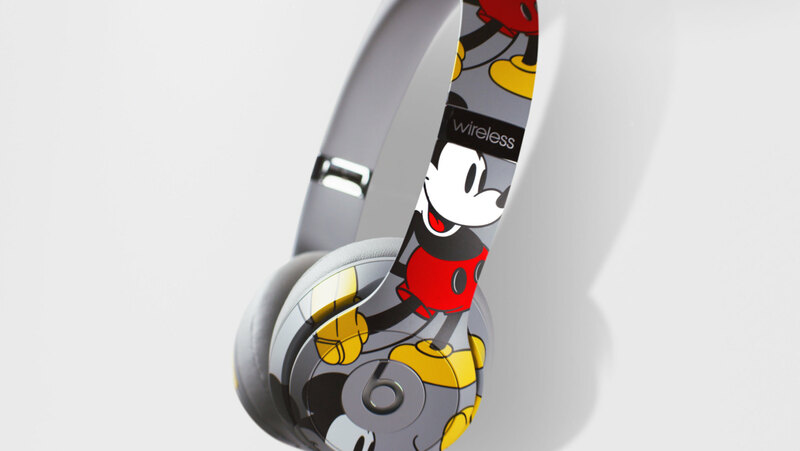 With this celebratory milestone came the opportunity for not only The Walt Disney Company, but other licensed brands everywhere, to release new Mickey-centric merchandise — from a $4,500 Gucci purse to $300 Beats headphones — to commemorate the occasion. 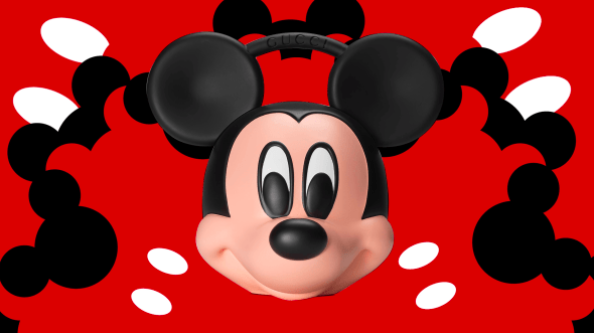 According to the Wall Street Journal, Mickey Mouse and his crew (Minnie, Goofy, Pluto and Donald Duck, specifically) generated $3 billion in merchandise — for children and adults alike — in 2018 alone. This begs the question, what makes Mickey so appealing? Aesthetically, Mickey’s physical features have been carefully and methodically crafted and tweaked to ensure his visual appearance remains timeless. With a round body, enlarged eyes and a childlike face, artists — with the help of scientists — have crafted a rodent into something that triggers a great level of attachment in both adults and children worldwide. Learn more about the evolution of Mickey here.